"The Mystery" is the 109th Mandrake Sunday story. 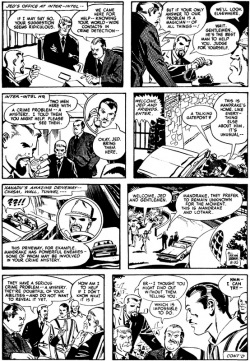 The story was written by Lee Falk and drawn by Fred Fredericks. The story title is from the strip of September 13, 1970 (Next Week: The Mystery).